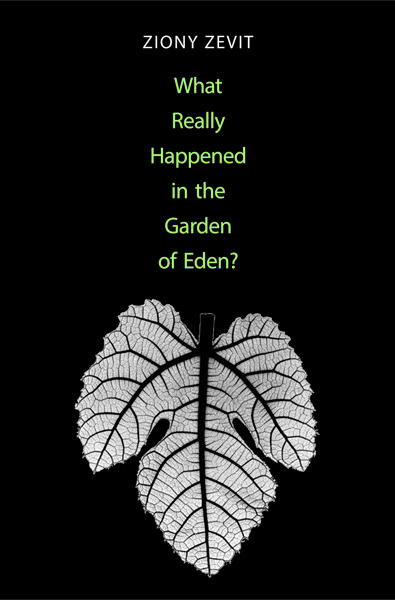 The Garden of Eden story, one of the most famous narratives in Western history, is typically read as an ancient account of original sin and humanity’s fall from divine grace. 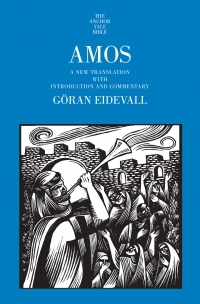 In this highly innovative study, Ziony Zevit argues that this is not how ancient Israelites understood the early biblical text. 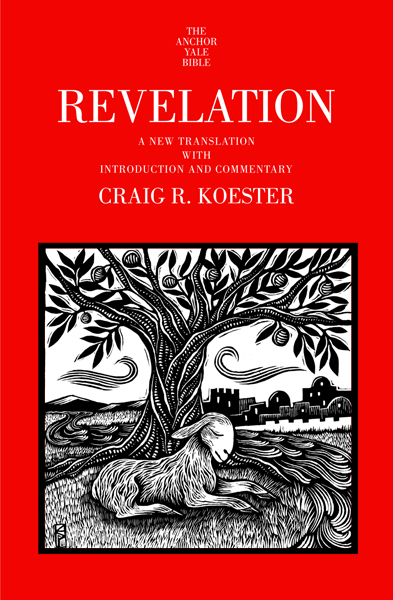 Drawing on such diverse disciplines as biblical studies, geography, archaeology, mythology, anthropology, biology, poetics, law, linguistics, and literary theory, he clarifies the worldview of the ancient Israelite readers during the First Temple period and elucidates what the story likely meant in its original context. Most provocatively, he contends that our ideas about original sin are based upon misconceptions originating in the Second Temple period under the influence of Hellenism. He shows how, for Ancient Israelites, the story was really about how humans achieved ethical discernment. 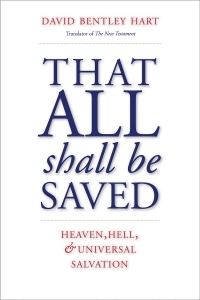 He argues further that Adam was not made from dust and that Eve was not made from Adam’s rib. 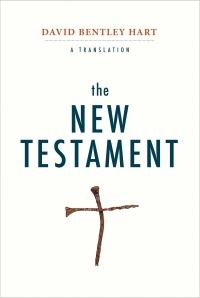 His study unsettles much of what has been taken for granted about the story for more than two millennia and has far-reaching implications for both literary and theological interpreters. Ziony Zevit is Distinguished Professor of Biblical Literature and Northwest Semitic Languages and Literatures at the American Jewish University in Los Angeles. 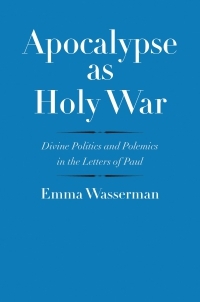 He is widely recognized for his publications in Hebrew epigraphy, biblical studies, and ancient Israelite religion.